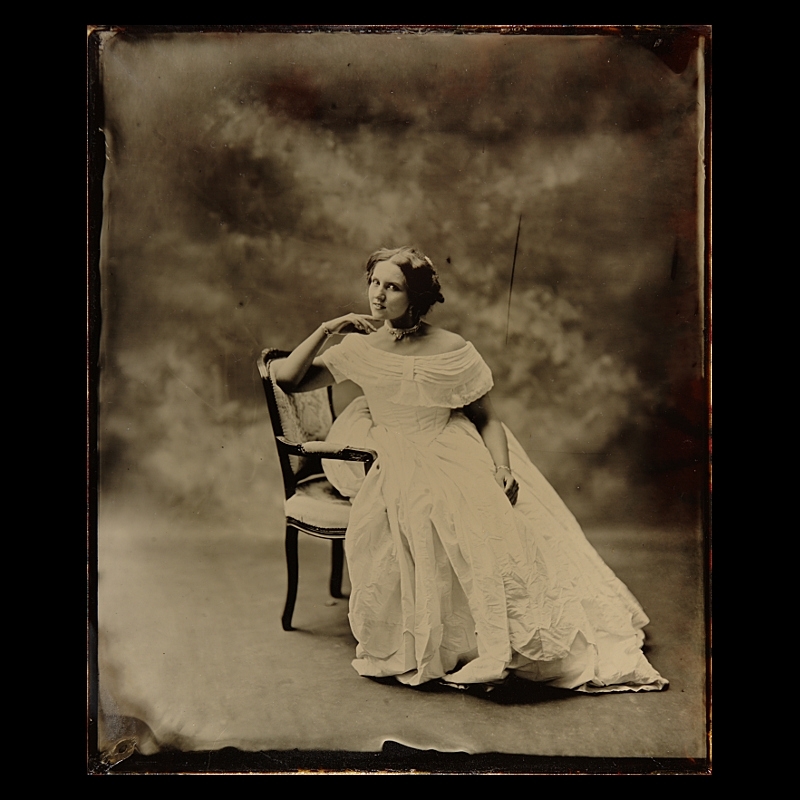 19th century was quick to become fascinated and overwhelmed by the amazing invention of photography, which gave us the great number of images of 19th -century ladies and gentlemen that survived until today. Who wouldn't want an unique souvenir from their trip back in time that a glass=plate photo of themself is? Retro Atelier – recreates 19th-century techniques of imaging and also clothing trends, uniforms and props used in that era for the needs of taking down natural portraits. It also prepares copies of obtained negatives including the then-fashionable colourization, softening of colours, repainting and retouching of photographs. We keep our processes historical, use historically accurate recipes and reagents. All components (silver or chromate light-sensitive emulsions, developers and fixers) of the processes we make ourselves according to the original recipes. We take outdoor and atelier shots. We have the only daylight atelier, typical to the 19th and early 20th century. Thanks to that we are the only ones who offer photographies with natural daylight, the way they were made back in the day. It's due to this lighting that the old photos have their unique mood and softness.